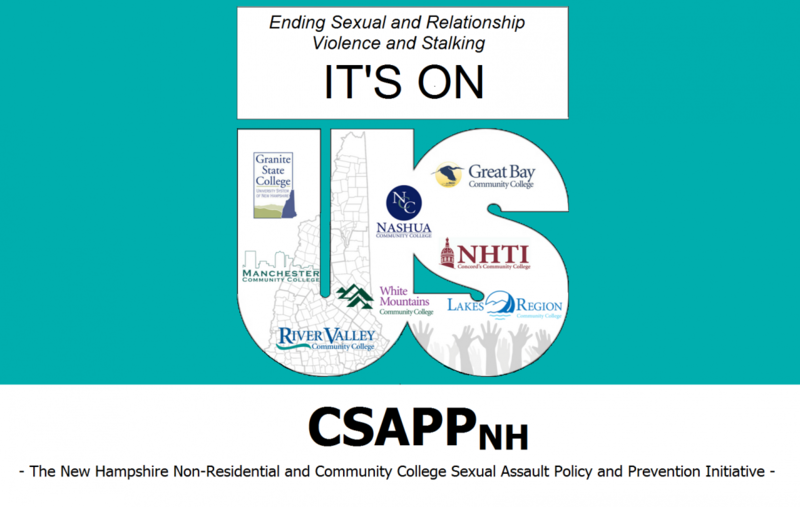 Prevention Innovations Research Center’s (PIRC) Campus Sexual and Relationship Violence and Stalking Prevention Resource Guide is a compendium of materials related to policy, prevention and response to campus sexual and relationship violence and stalking. The Guide has been developed to assist practitioners who may be seeking resources to easily locate and quickly assess the relevance or suitability of various materials and tools. These materials are gathered from various sources and the Guide will be updated on a quarterly basis. If you have any questions regarding this resource guide, please contact Mary.Lauby@unh.edu or Rebecca.Howard@unh.edu.